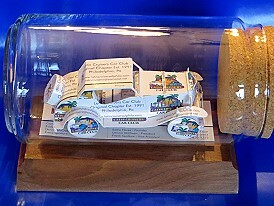 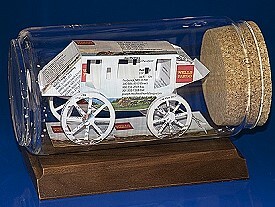 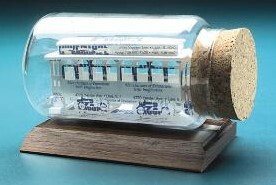 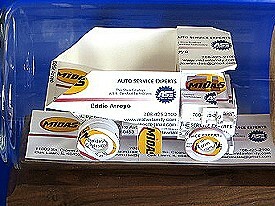 Business Card Sculptures has a wide variety of gift ideas for car lovers or anyone in the transportation niche. 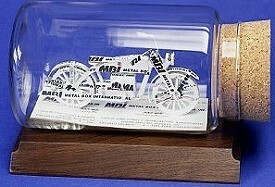 Use them as safety awards, birthday presents, retirement gifts and more! 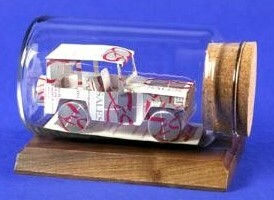 We have other ‘transportation’ ideas in the Aviation Gifts, Boat Gifts and Truck Gifts categories.